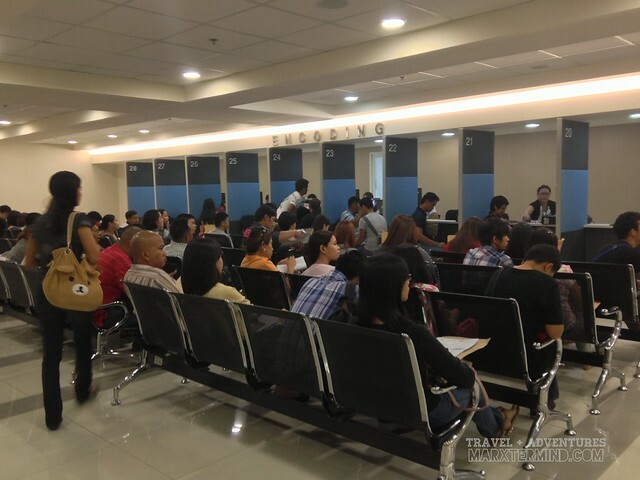 Gone are the days when you have to line up all day to get or renew your passport. 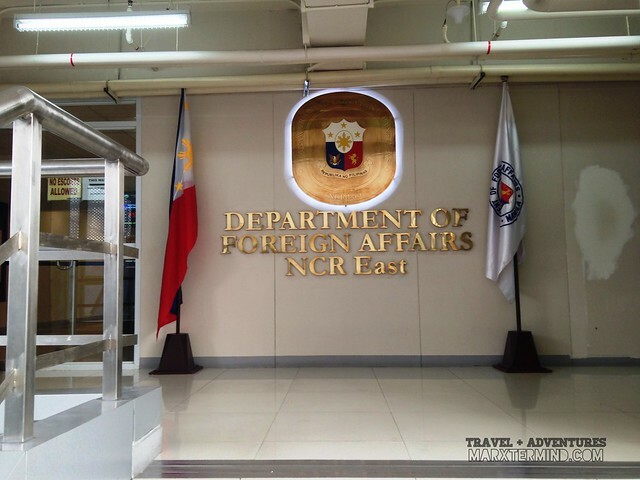 With satellite offices from different parts of Metro Manila, Department of Foreign Affairs (DFA) has made it a little easier to get or renew Philippine passport. Through online, one can already check available dates to get DFA Passport appointment. However, one should be aware that available dates for such appointment can be available a month prior or more so if you are planning to travel sooner then better get your passport appointment early to avoid hassles. Few months back I had an appointment in DFA Megamall for passport renewal since mine will already be expiring in 6 months. As we know Filipinos are not allowed to get out of the country if the passport will be expiring in 6 months period. 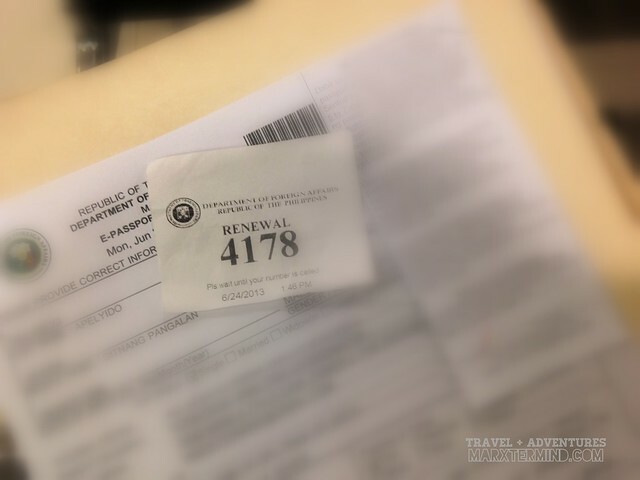 After I set up an appointment and filled out the application form completely at the DFA Passport appointment site; I downloaded and printed the form and appointment reference. Do note that applicants will not going to be admitted at the entrance gate without valid appointment and application forms. Setting an appointment online is free of charge. The online appointment system lets you choose satellite office to process the application and get a schedule for your appointment. The office is open from Monday to Friday at 10:00 AM to 8:00 PM and Saturday at 10:00 AM to 6:00 PM. In my case I had mine in DFA Megamall and was able to get an appointment a month after. Make sure that your documents are complete. A personal appearance is needed. Also, bring sufficient amount of money to pay for the processing fee. There are four steps in passport renewal; processing, payment, encoding and releasing. The first three can be done in a day while the last step can be done a few weeks after depending on the schedule that will be given by DFA. Processing is wherein they verify your documents, application form, selection of the processing type for your passport which is needed for the second step which is payment and canceling your old passport. 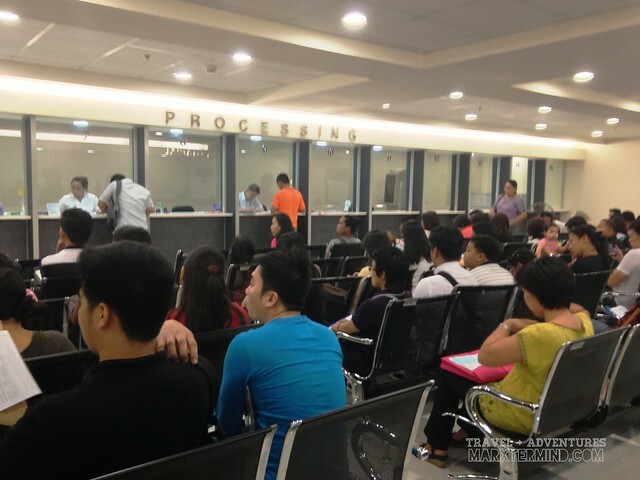 The waiting time for processing may take long depending on the number of applicants. I spent almost 1 1/2 hour to have my queue number to be called for the first step. One of the documents needed in the passport renewal is birth certificate but the officer didn’t look for mine anymore as my birthplace was already specified in my old passport. Payment is where you pay for the processing fee. I chose regular processing, which costs Php 950 and takes 15 working days. I was told that it can be processed longer than the specified working days as the printing machines have an issue but luckily I was still able to get mine on time. The encoding is where they encode your details into the system and have your picture taken so no need to bring passport size pictures anymore. I noticed that there are people in casual attire so I don’t think one must need to be in business attire when getting a passport. The office isn’t requiring for applicants to wear collared shirts or business attire anymore. There are people wearing t-shirts and clothes alike. I spent almost an hour waiting for my turn. After finishing the three steps, keep the passport slip and present it to the releasing area on the date specified in the slip when you pick up the passport. You can also choose passport delivery which is available nearby the encoding area; before you exit. 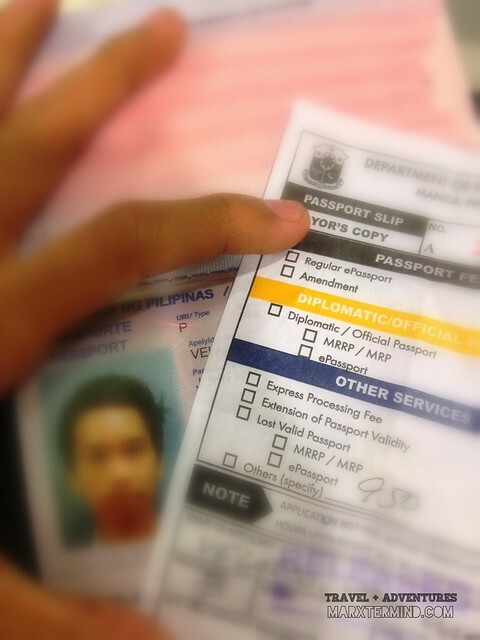 Three weeks after, I went back to DFA Megamall office and took a chance that my passport is already available for pick up. I must have been lucky! I was able to get my passport on time. That moment made me so excited, seeing my new passport. It felt like I’m ready to travel the world again; just feeling excited to get new stamps for my new passport. Note: My passport appointment in DFA Megamall happened in June 2013.